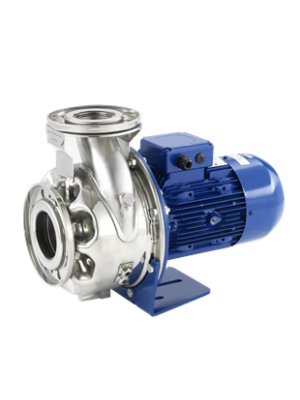 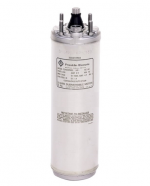 Lowara e-SH end suction pumps, designed to replace the SHE/SHS/SHE4/SHS4 series. 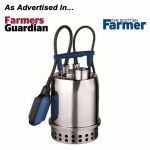 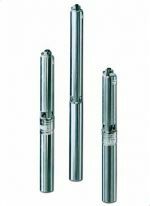 Also listed below are the popular SHO pumps which have stood the test of time and are still one of the most reliable pumps around. 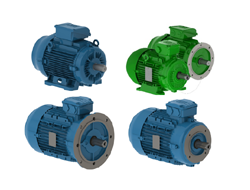 What's the difference between the e-SH and SHO series? 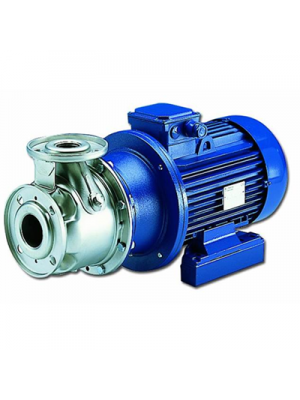 SHO pumps have an open impeller which makes them ideal for pumping liquids containing small solids. 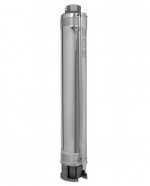 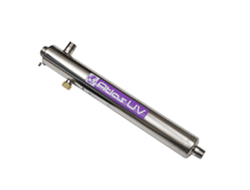 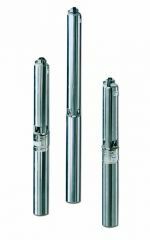 The e-SH pumps would be a better choice if you're pumping clean and solid free liquids. 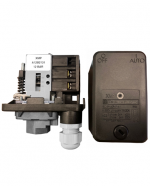 Unsure of which replacement model you'll need for your SHE/SHS pump? 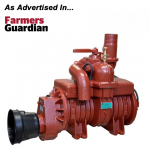 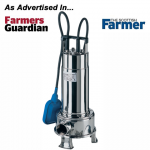 Contact us on 01777 871100 and let us know which pump you have and we'll let you know it's direct replacement.